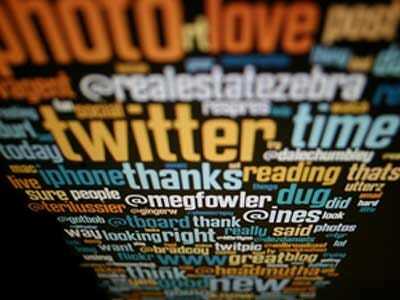 Location-based social networking apps like Foursquare are some of the hottest mobile trends of 2010. 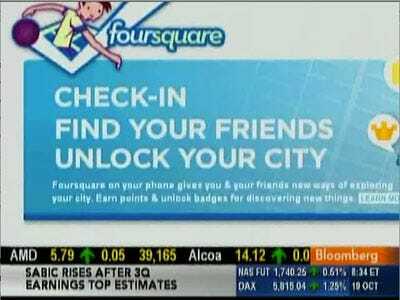 More than 500,000 people have joined Foursquare alone, and that number is growing fast.But Foursquare is hoping the 1.4 million businesses it lists could end up the real winners. How? Because apps like Foursquare are new opportunities to promote your business and build stronger relationships with your customers. Rewarding returning customers is nothing new, but stamping that “frequent customer” card has never been all that fun. 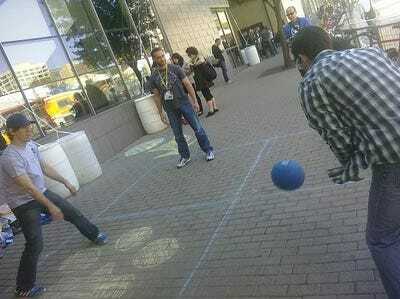 Foursquare aims to take things to a new level. It not only lets you to offer promotions for new customers, frequent customers, and your best customer (the “Mayor”) — it encourages new business as your clients share their location and the sweet deals they’ve discovered there with their friends. And because it’s on a mobile phone, it’s cool. Not sure where to start? We’ve collected a list of ways to get in on this hot trend. 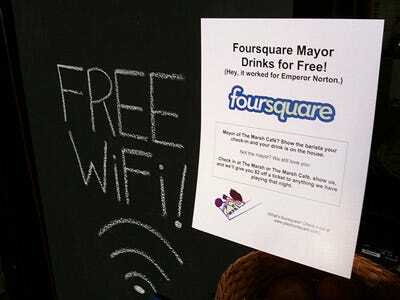 Probably the most common and simplest way to promote yourself on Foursquare is to offer something cool to whoever is the Mayor of your establishment; this is the person who 'checks in' the most frequently. You'll only be treating one person, and you'll make them love you even more than they already do. 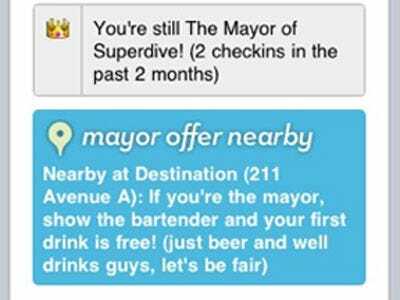 And if you make the deal really sweet ('Foursquare Mayor Drinks for Free! '), you'll spur some friendly competition amongst your customers to de-throne the current mayor and take their place. 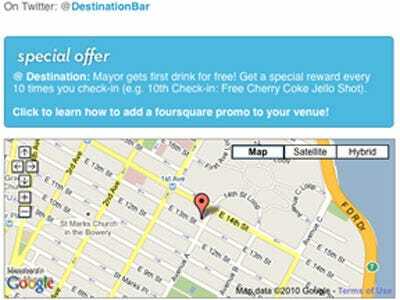 Another easy practice: offer a little discount for Foursquare users who check in and show you their phone. Whether you make the offer valid every day or only on certain days, it's a nice way to reward your frequent customers. In lieu of a 'frequent customer' card, try the Foursquare equivalent. The app tells you how many times someone's checked into your business -- let them know that on their 5th (or 10th, or 12th) check-in, their drink (or shot, or meal) is your treat. East Village cupcakery Butter Lane offers a free cupcake to the first 10 people to check in each day, and they've seen their sales increase significantly since they started promoting themselves on Foursquare. It's a simple gesture that makes customers feel special and gives you a chance to make a new fan. One of the best opportunities on Foursquare to attract new customers is the 'specials nearby' function. When a user checks in at a nearby establishment, they're also notified if there are any deals being offered at places close by. It's a great opportunity to pull in new clients who may have never known you were there otherwise. This function is still being tested out, but as of now it's free. You can sign up here. Milwaukee burger joint AJ Bombers attempted to unlock the hard-to-achieve 'swarm' badge earlier this month by getting 50 or more people to check in to the restaurant at once. 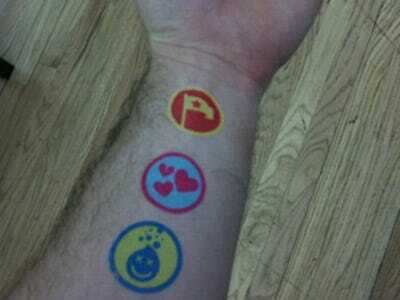 Earning badges is a big part of Foursquare. According to an interview with Steffan Antonas, the week before the event, co-owner Joe Sorge tweeted about it and publicized it through social media and traditional channels, encouraging people to come by playing on the 'competition' spirit of the game. Ultimately, he got over 150 people to show up, as you can see in the video above. That was definitely a good night for business. The returns haven't stopped there. Sorge estimates that sales of one featured item have gone up around 30% since the restaurant started promoting itself with Foursquare, and business in general has increased. In upcoming weeks, Foursquare will be launching some awesome tools that will give you tons more information about your customers. 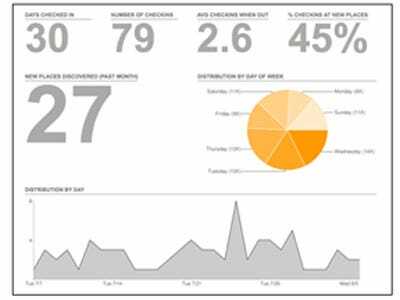 The New York Times reports that the new capabilities will allow you to see important details such as who's checking in, what times are the busiest at your business, and the ratio of male to female customers. You'll also have the ability to offer instant promos -- useful when a customer who hasn't visited in a while suddenly stops by, for example. Foursquare is perfect for getting up close and personal with your customers. Of course, you'll know who your best customer is by their Mayor status. But you can also reach out to your other frequent customers, and re-connect with those who haven't visited in a while. It's a unique chance to put a face to your business and show your clientele that you like to have fun with them. 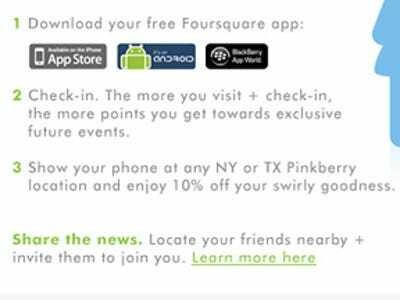 There are literally hundreds of ways to implement Foursquare into a promotion for your business. You're only limited by your imagination. 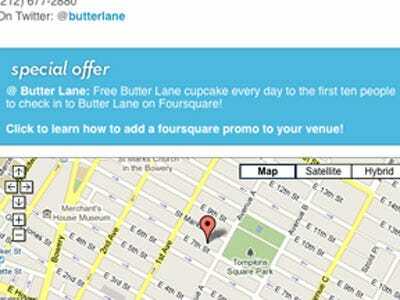 Butter Lane's Baugh says, 'We're thrilled to work with Foursquare--they're responsive, creative and easy to work with.' So if you dream up something crazy, get in touch with them and they'll try to make it happen. 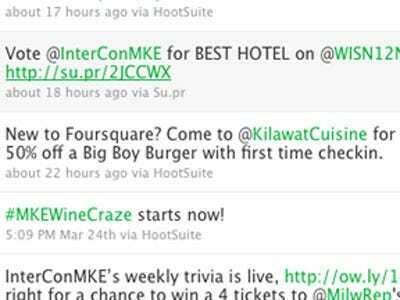 Or check out what others are doing at Foursquare's official site for businesses. Foursquare is a game, and you should always look at it that way. It obviously won't blow your sales out of the water or completely replace your marketing department. But it certainly is a unique chance to connect with your customers on an individual level and build relationships with them. And ultimately, it's really all about having fun with your clients. 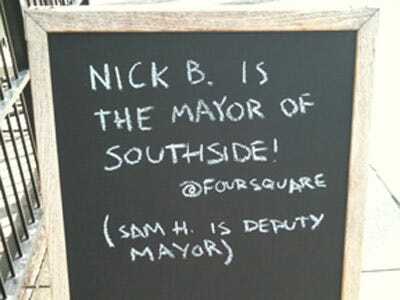 Need to brush up on Foursquare some more? And then sign your business up for Foursquare here.